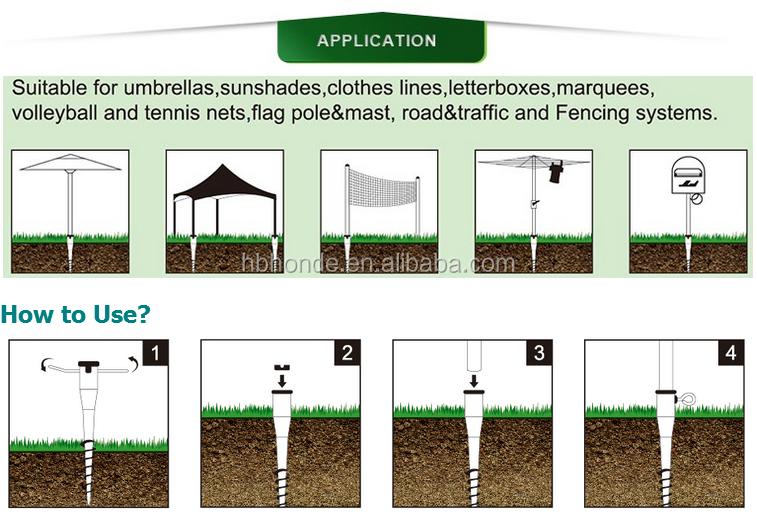 umbrellas,letterboxes, nets, flagpole& amp,mast, fencing systems. 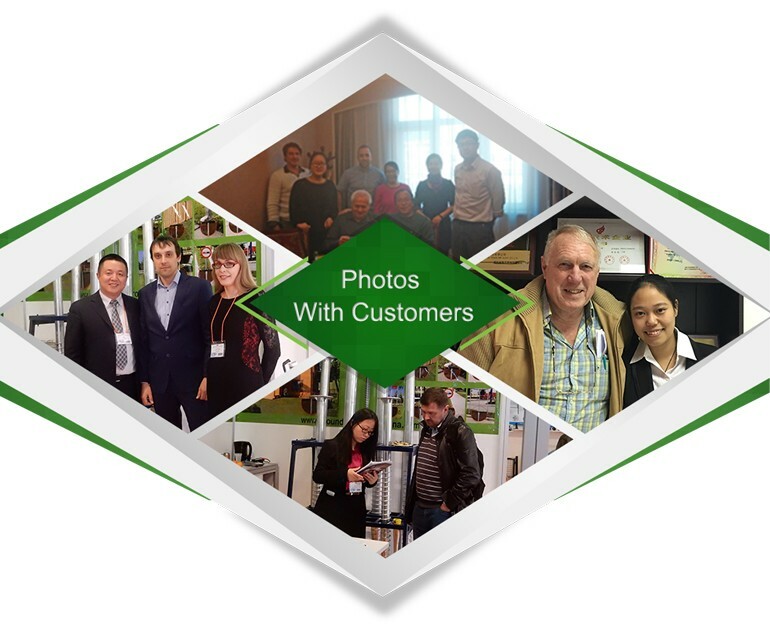 And we have our own factory.So We can produce the products according to customer requirements . You give us a chance, we give you a surprise. Survive by quality, profit by management, development by creation. Yours, Honde Industrial Trade Imp & Exp Co., Ltd.
1. 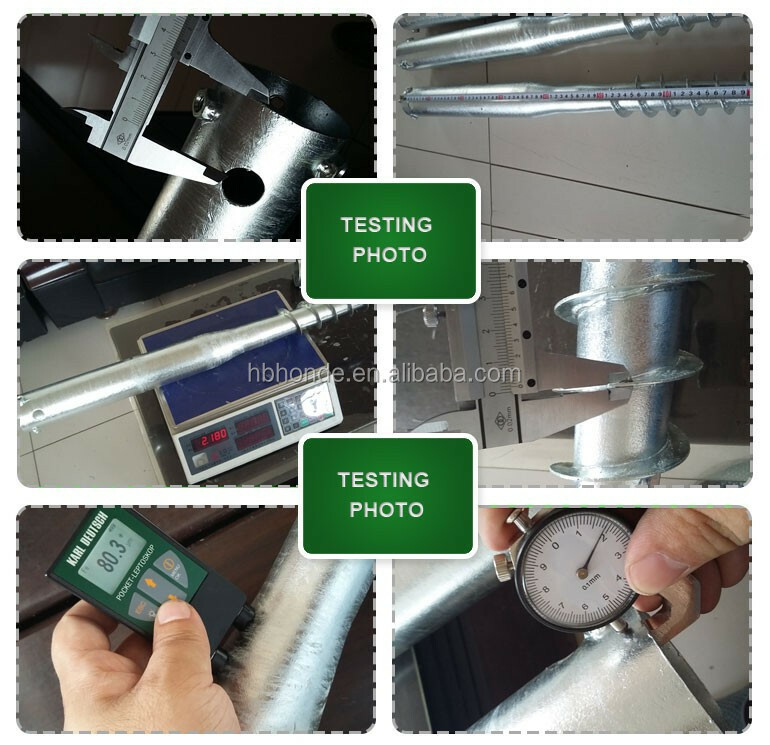 What is the tube thickness of the ground screw? 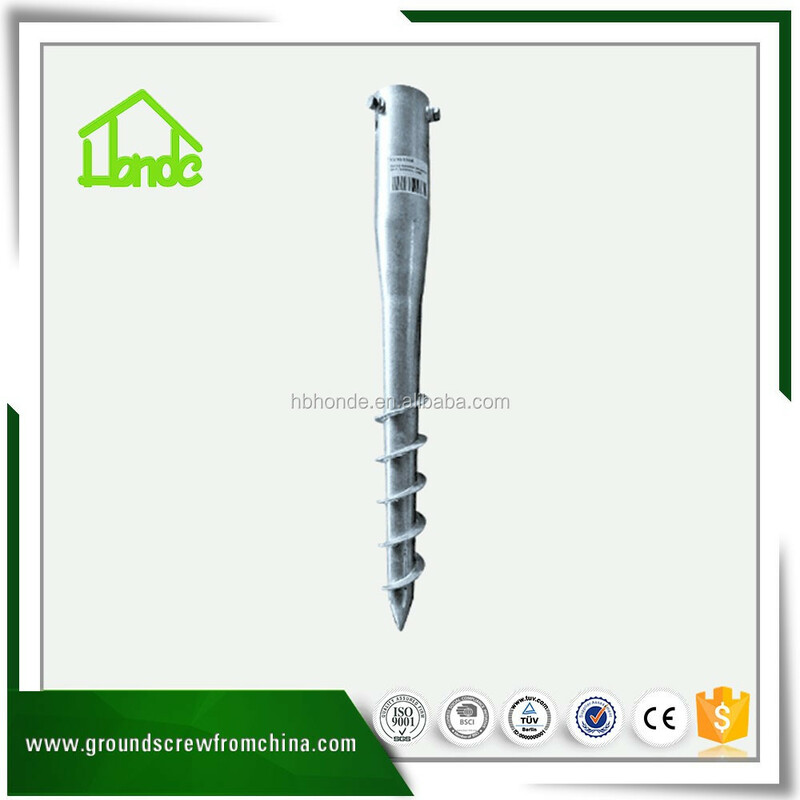 HONDE ground screw is make from Q235 steel round pipe and can be applied in a wide variety of different geological locations. More than 60μm in general. 4. 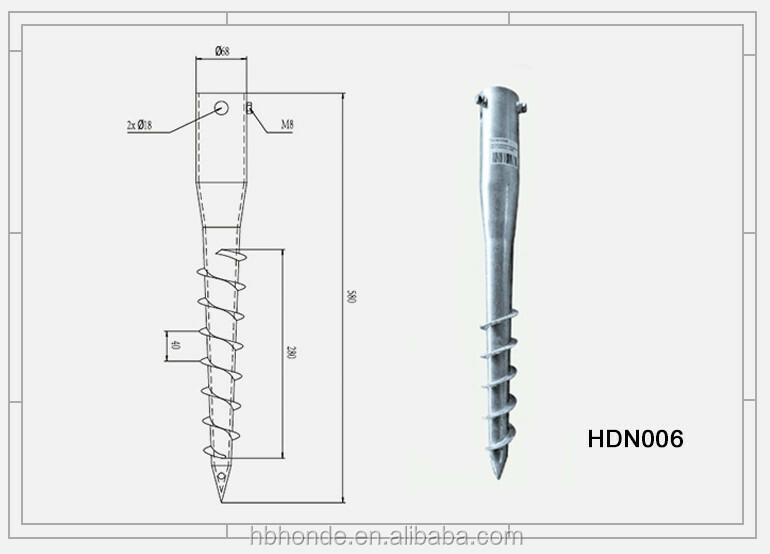 How many applications of the ground screw? 5. How about your product quality? Our ground screw piles are manufactured with first quality materials (hot dip galvanized complying with the ISO 1461:1999). 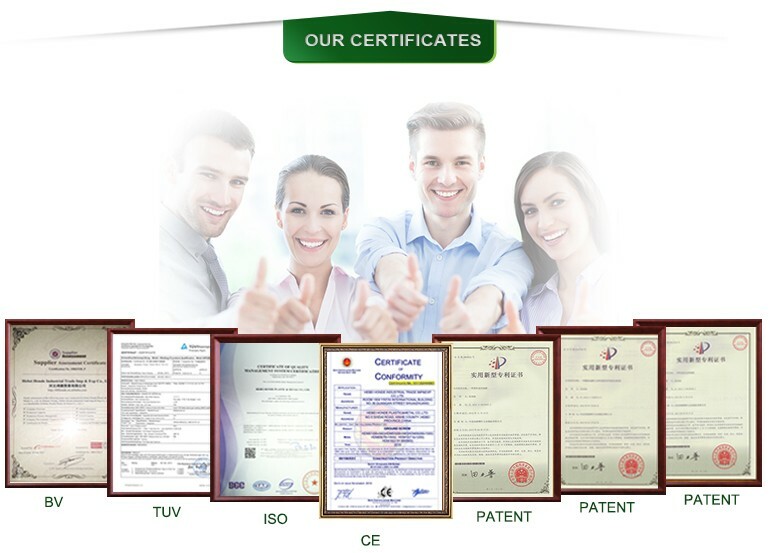 All our suppliers (certified under ISO 9001:2000) carry out strict quality controls in order to get the best quality performance as required by our internal procedures. 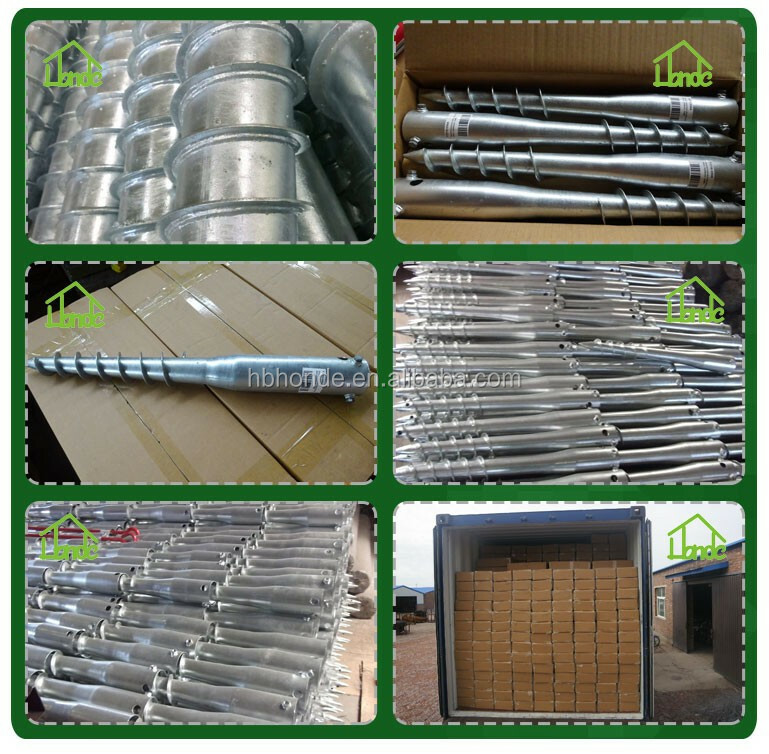 ground pile suppliers ground wire screw suppliers wood screw ground flagpole pile screw anchors f76 ground buy golden ground for food ground anchors.